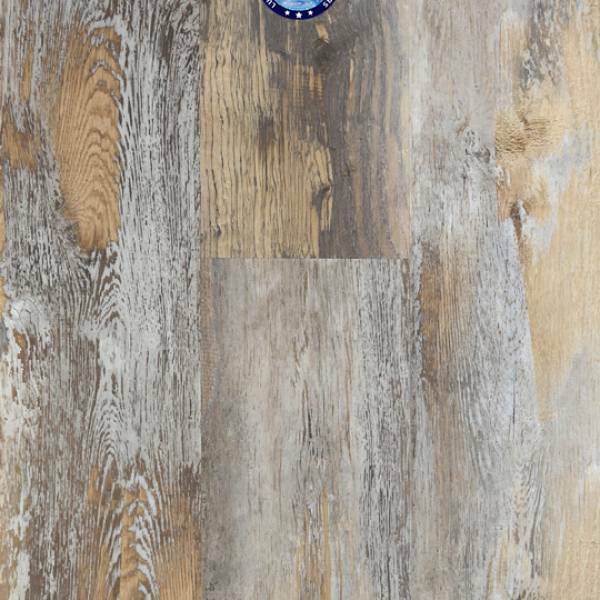 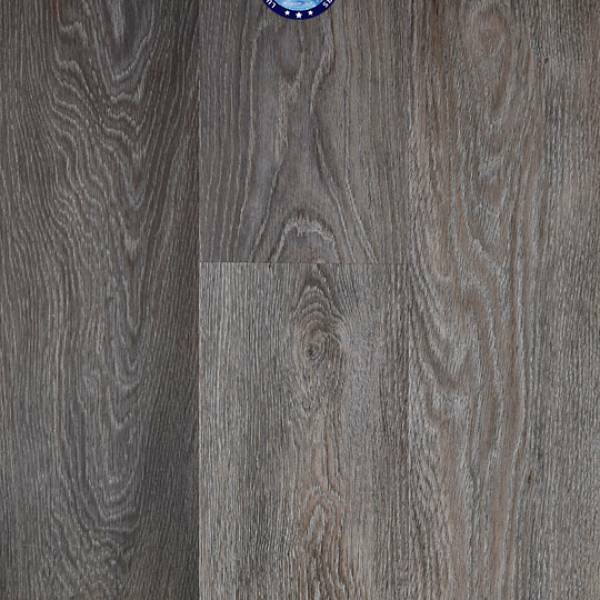 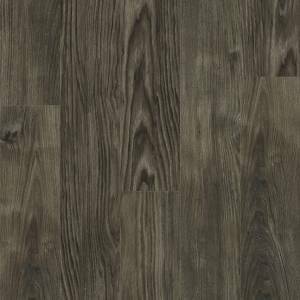 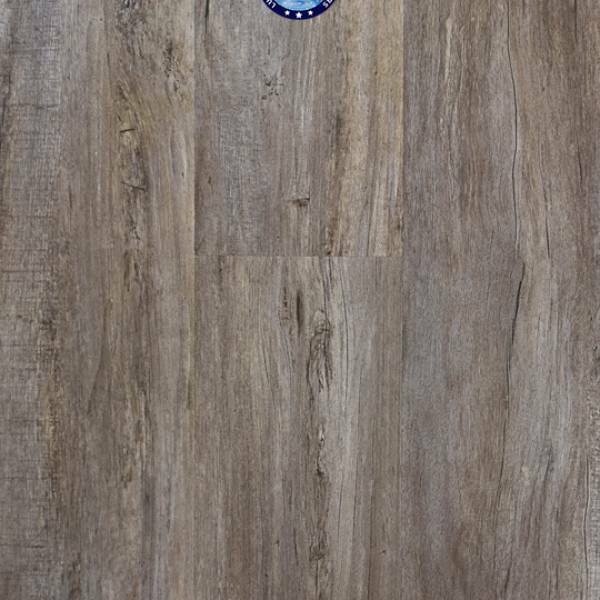 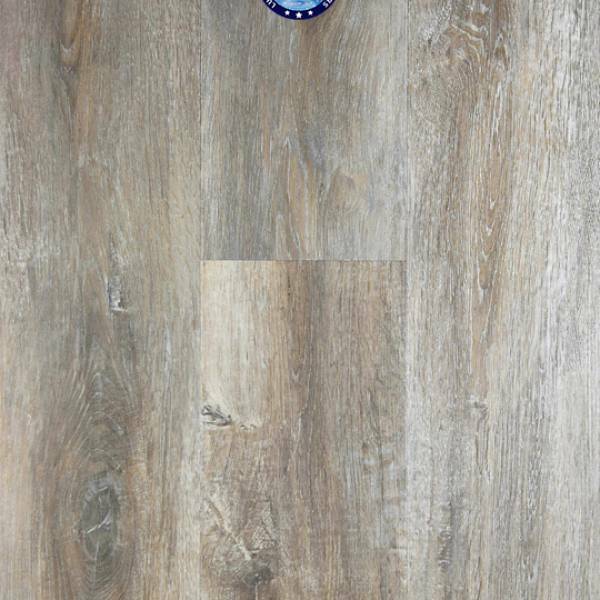 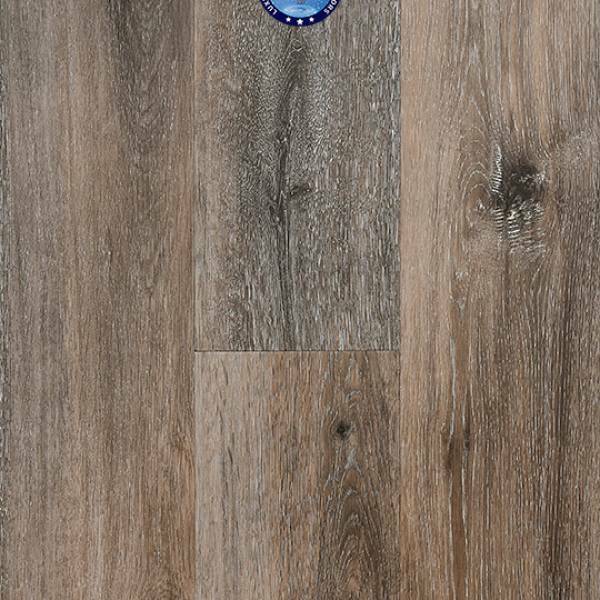 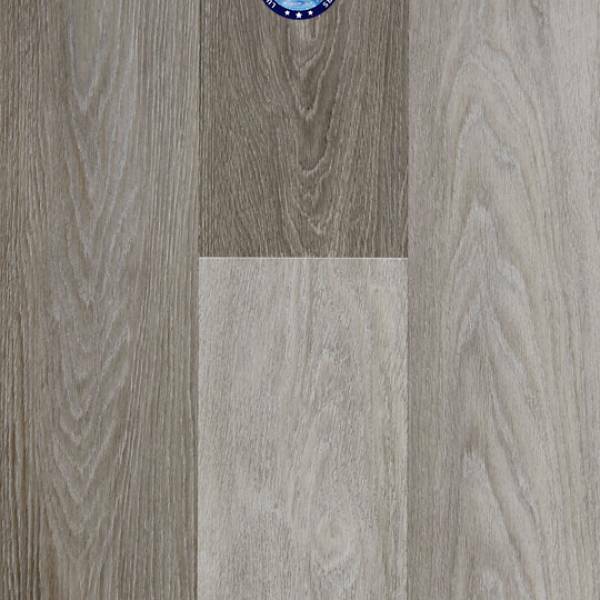 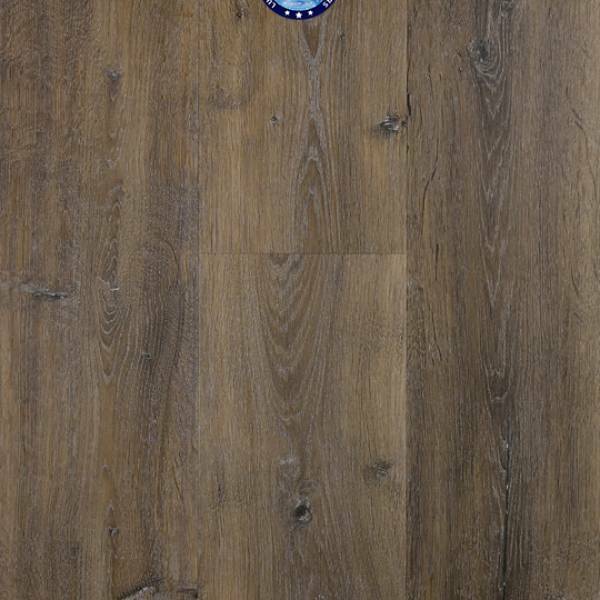 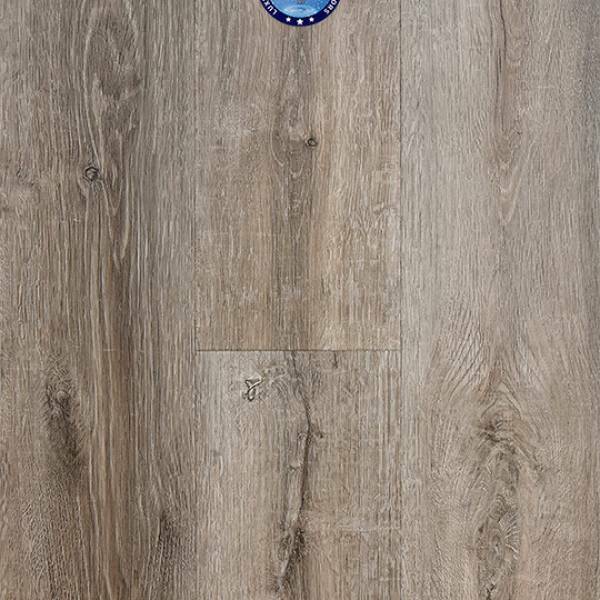 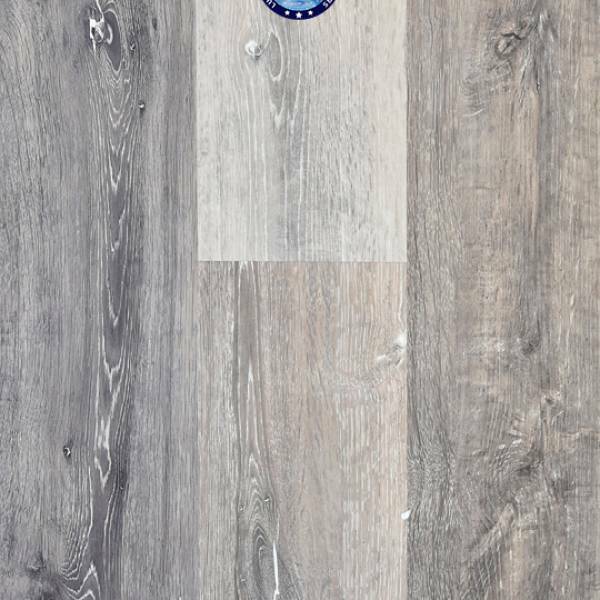 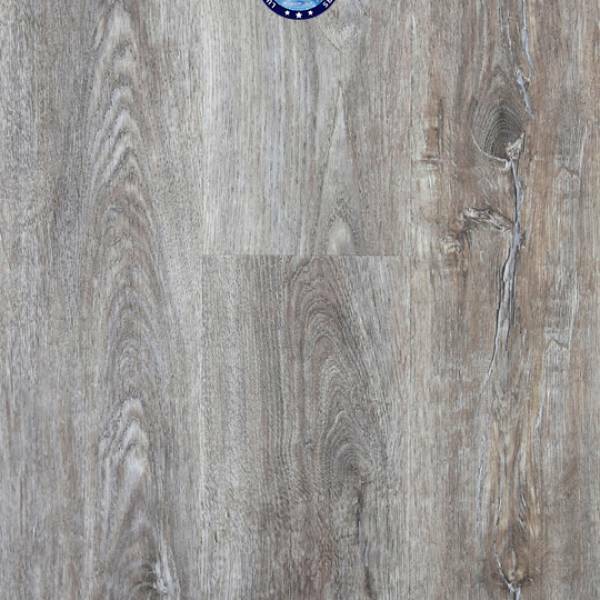 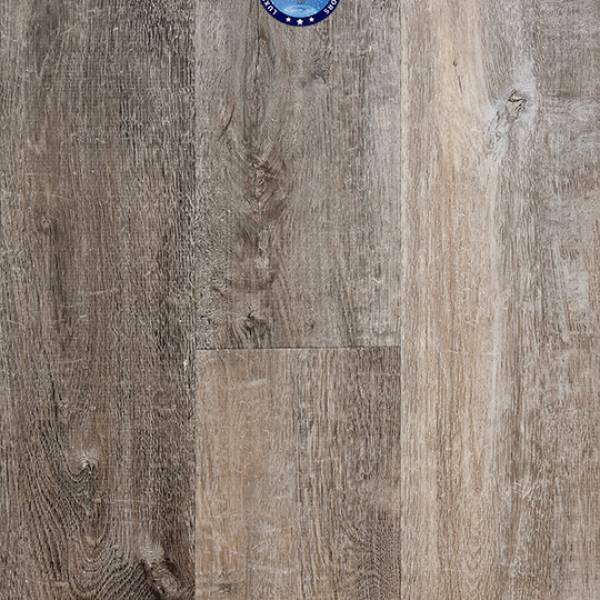 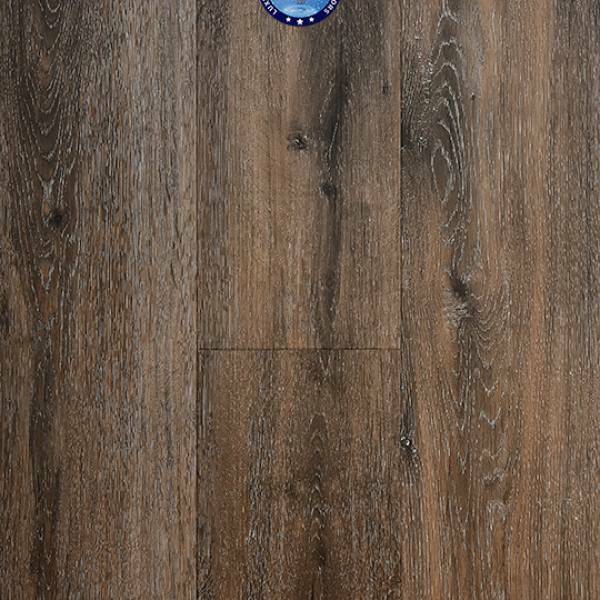 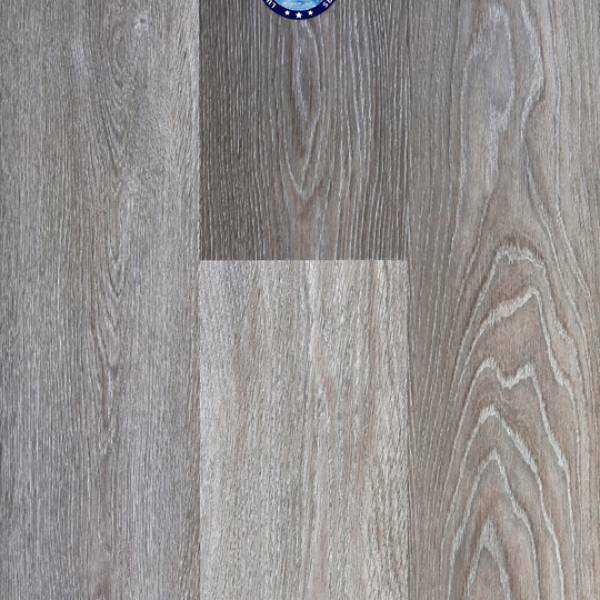 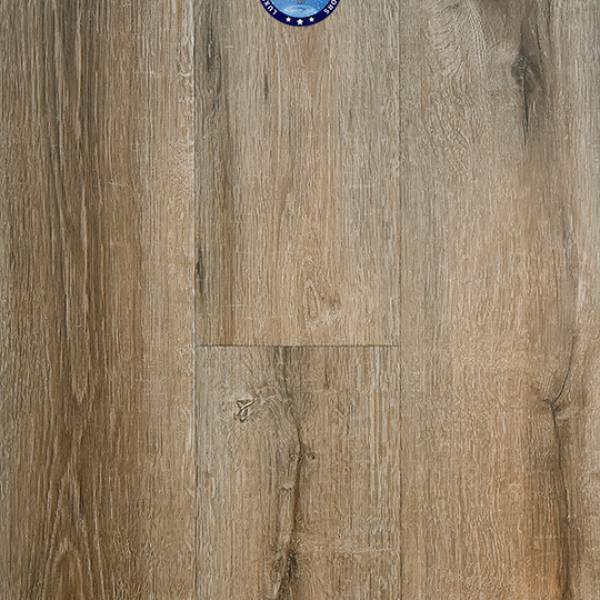 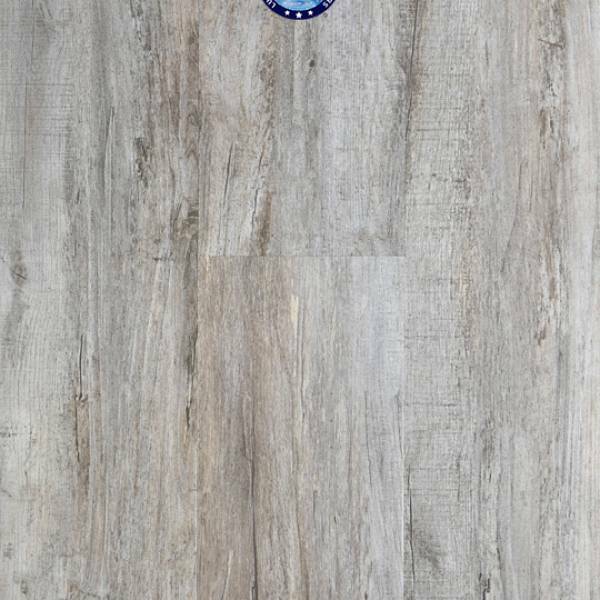 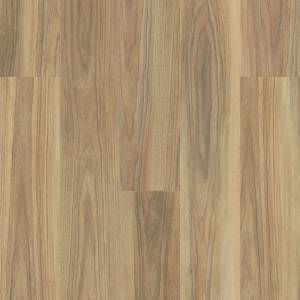 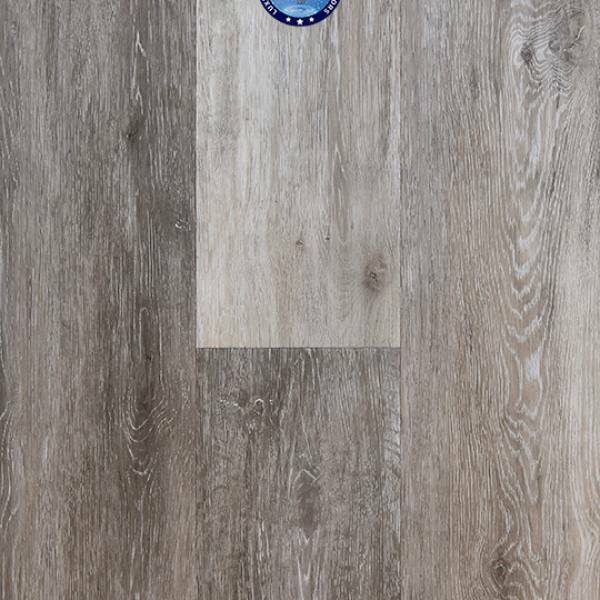 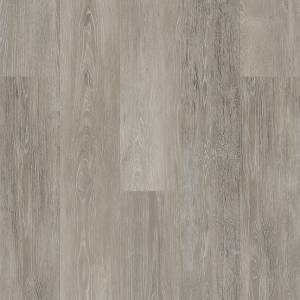 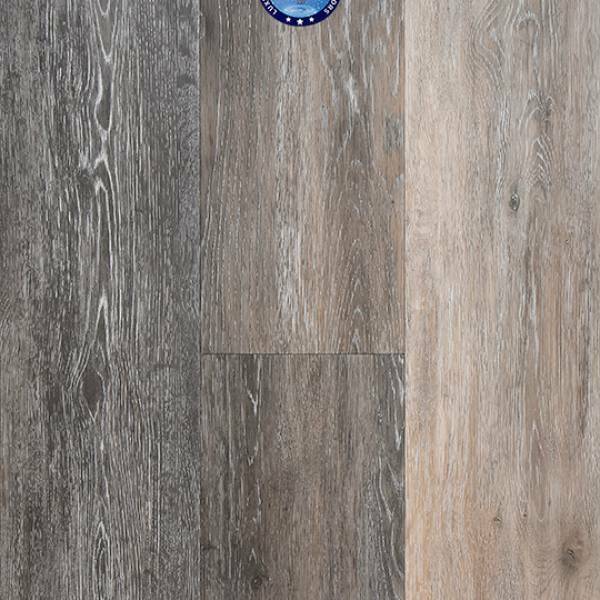 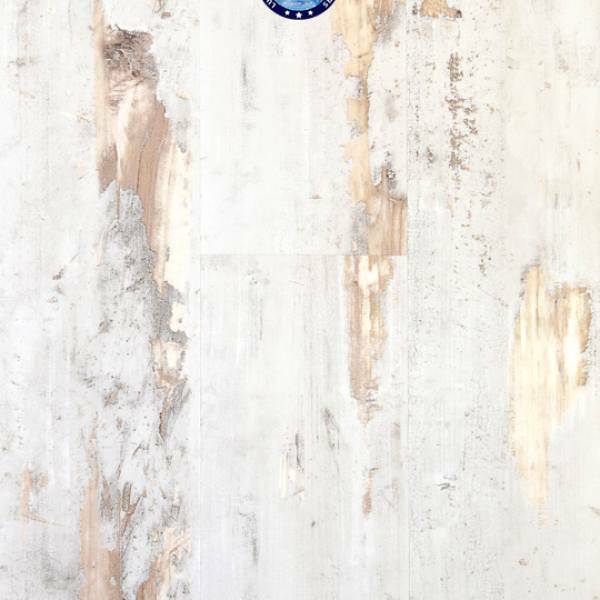 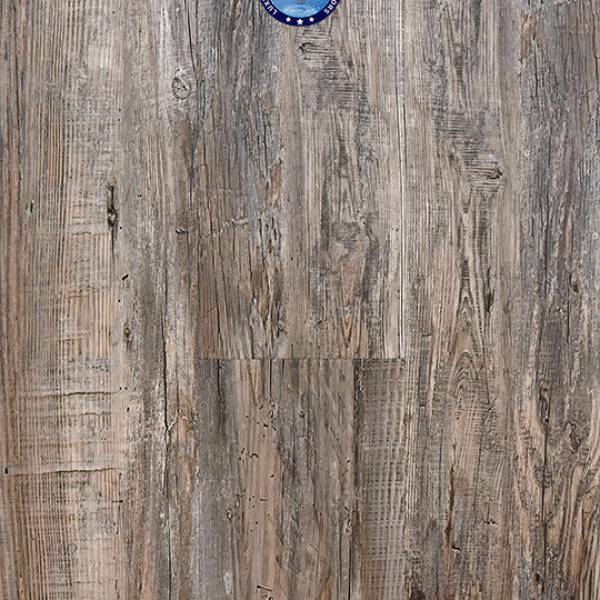 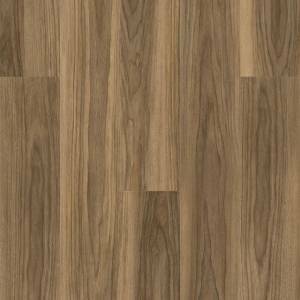 The MaxCore Waterproof LVP Uptown Chic Collection features a ribbed, realistic wood texture effect with micro bevel edge in 29 exciting colors. 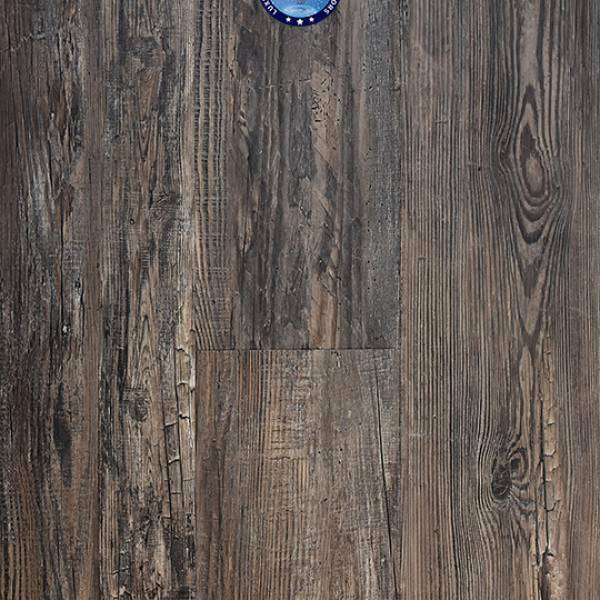 We are pleased to announce Provenza's MaxCore Waterproof LVP flooring line, which includes two beautiful floor collections that feature state-of-the-art LVP technology that results in a highly durable, Waterproof flooring product that stands up to your lifestyle while also achieving a real wood grain effect via "Embossed in Register" design and innovation. 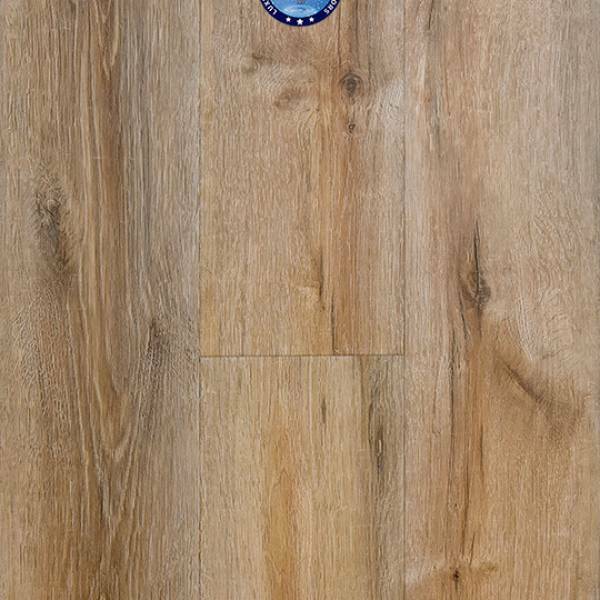 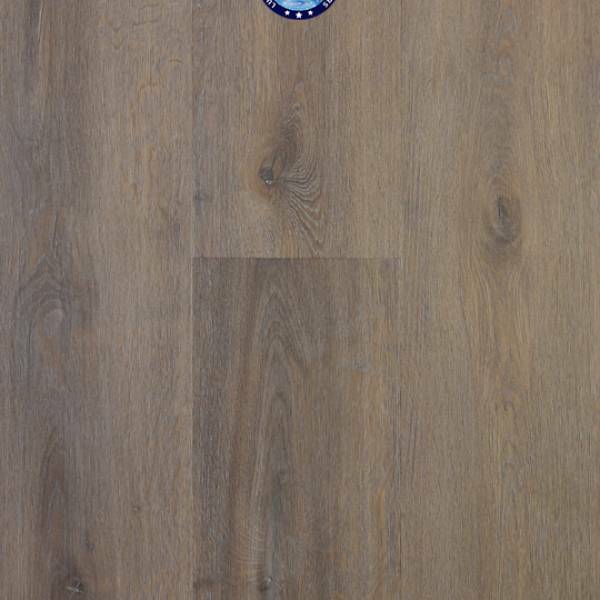 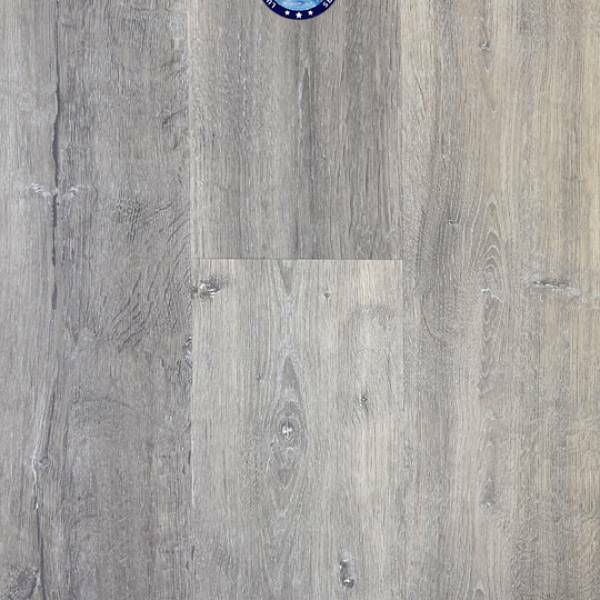 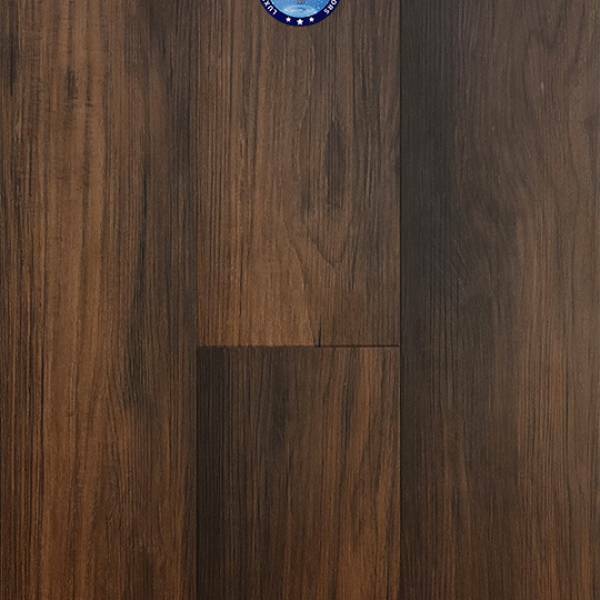 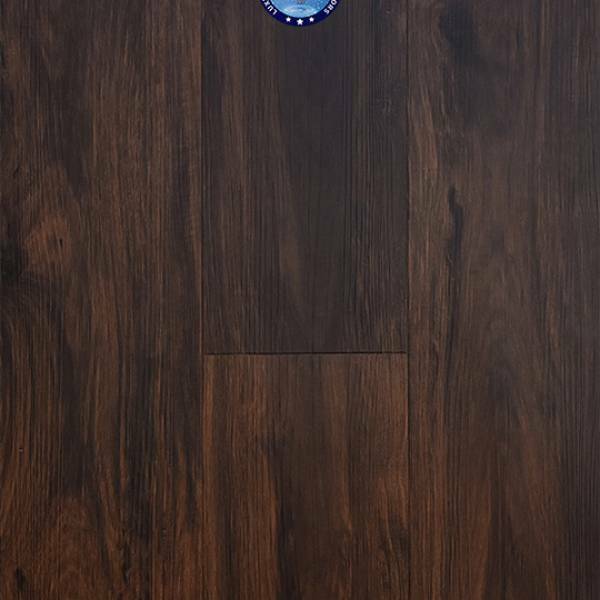 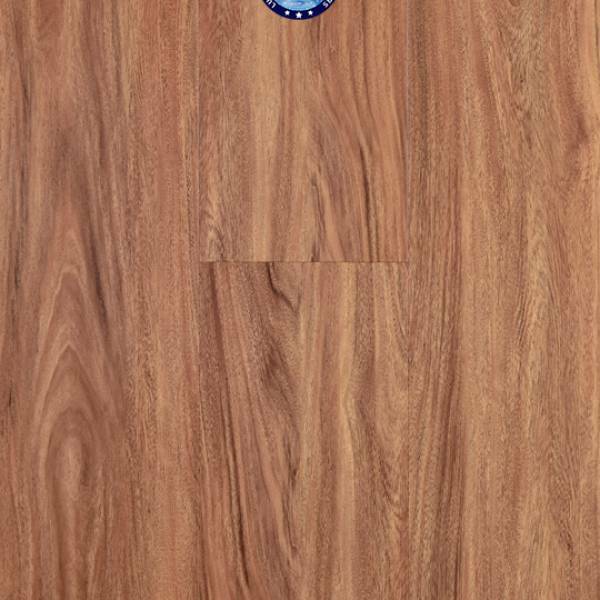 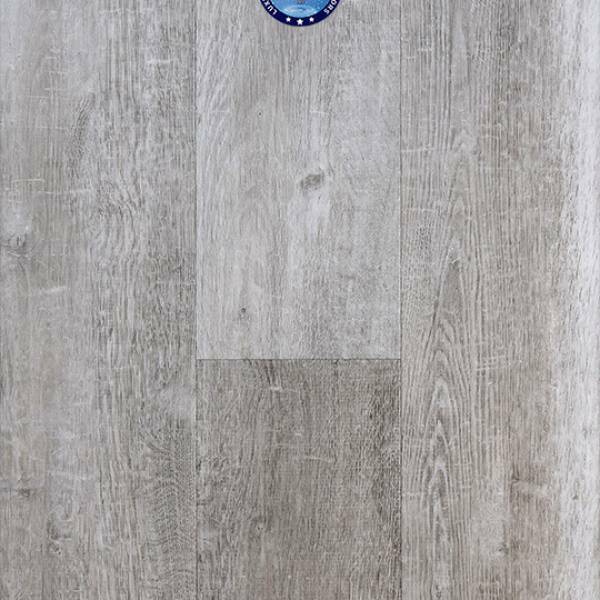 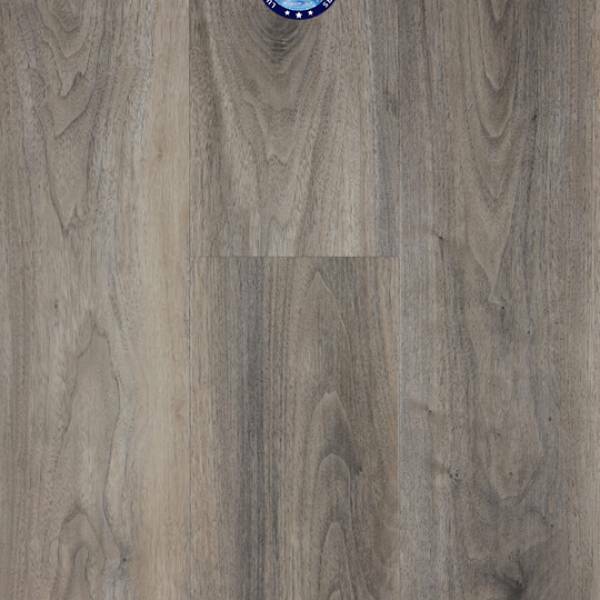 Provenza MaxCore Waterproof LVP Floors are GreenGuard Certified!